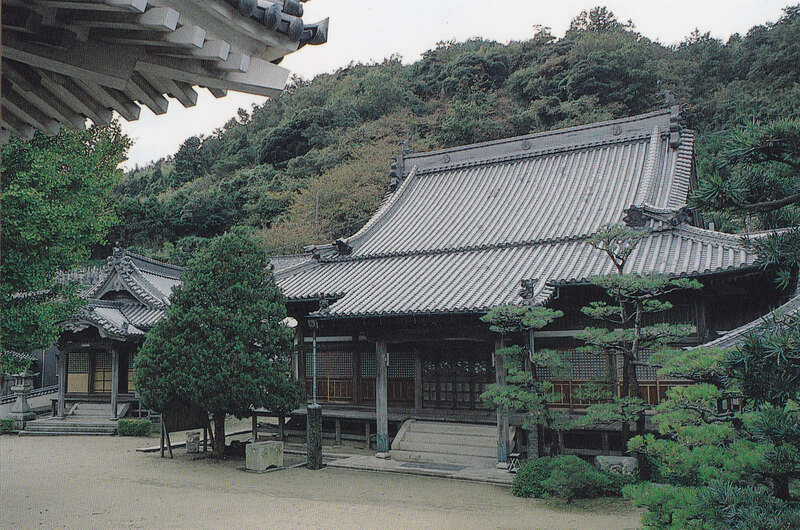 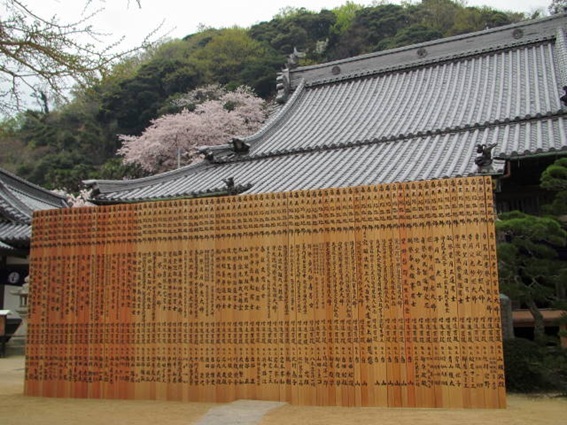 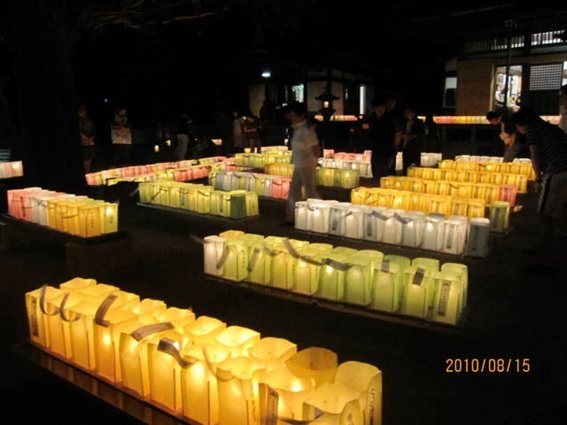 Hakuseiji temple is center of culture and religion in Okikamuro island. 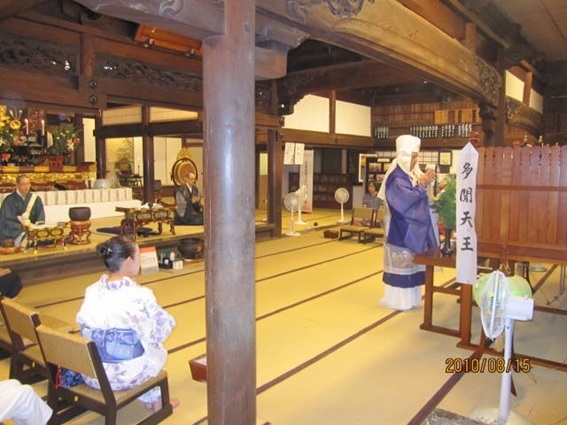 Allmost all resident in Okikamuro island is very faithfull believer and also 1st , 2nd (Nisei), 3rd generation of kamuro people who are working actively outside of island, respect and expect Hakuseiji as the temple to protect their roots. 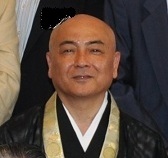 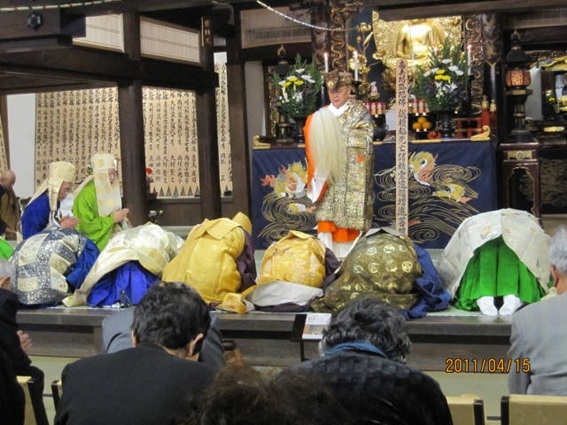 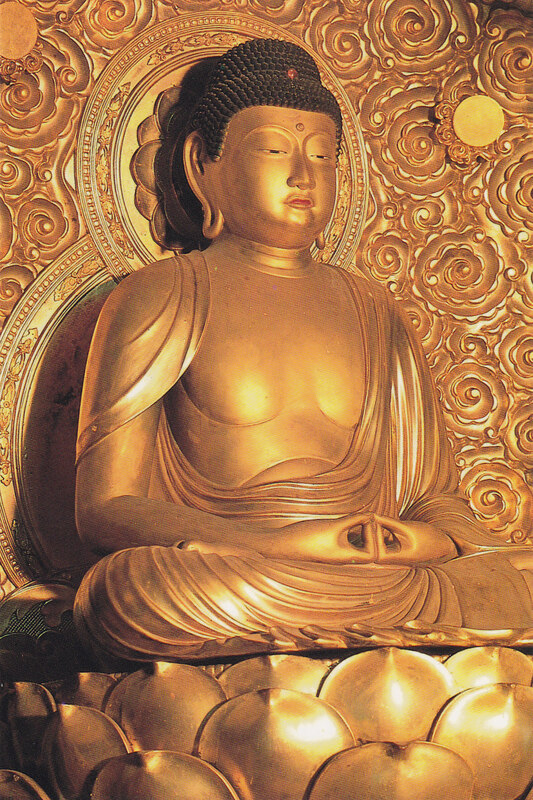 Hakuseiji takes main role of culture events and religious events.